Disaster medicine involves preparation as much as — or more than — actual clinical practice. Preparing for what could happen and successfully working through a disaster are the goals of disaster medicine and disaster preparedness. When natural or manmade disasters occur there is often a significant need for medical care in the affected areas. Disaster response groups, including governmental and non-governmental organizations, provide staffing and supplies in an attempt to meet these medical needs. Physicians are one important piece of the disaster medical response. Learn more about disaster medicine & disaster preparedness: Check out the ACEP Disaster Preparedness site or HHS Public Health Emergency site. 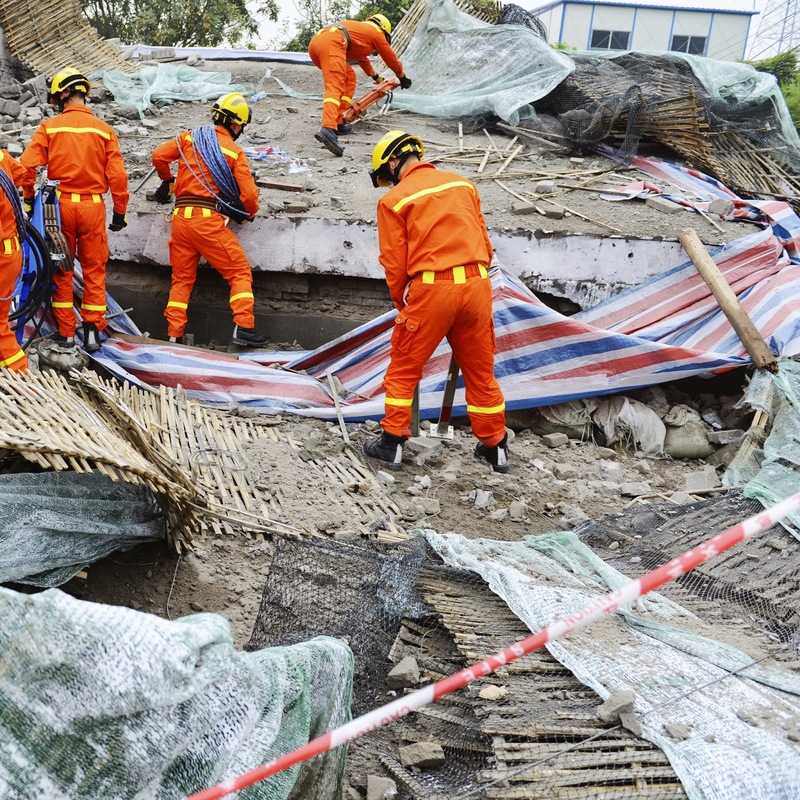 Get training in disaster medicine: Free online courses are available through FEMA’s Independent Study Program and Columbia University’s National Center for Disaster Preparedness. Other basic courses and more advanced training are available through the National Disaster Life Support Foundation and several other organizations. There are also several disaster medicine fellowships across the country. Get involved in your hospital: Hospitals are required to have disaster plans and most have disaster planning or preparedness committees. Consider joining. Community-organized groups: Medical Reserve Corps (MRC) provide training and local response capabilities. State-run groups: Some states have state medical assistance teams (sometimes referred to as “SMAT” or “SMRT” teams; do an internet search for your state). Federal groups: Organized under the National Disaster Medical System, groups such as Disaster Medical Assistance Teams (DMAT) provide training and resources for large-scale disaster deployments. Non-governmental organizations (NGO): Various organizations provide disaster aid. Be sure an NGO provides adequate training and deployment resources before you consider joining. Examples of well known and well organized NGOs include the American Red Cross and Doctors Without Borders. Unfortunately disasters will continue to occur. Use your experience as an emergency physician to help effectively plan for and respond to the next disaster situation. EMS & Disaster Preparedness. American College of Emergency Physicians website. http://www.acep.org/disaster/. Accessed July 10, 2014. National Disaster Medical System. Public Health Emergency DHHS website. http://www.phe.gov/Preparedness/responders/ndms/Pages/default.aspx. Accessed July 14, 2014. Hospital Legal Preparedness: Relevant Resources. Centers for Disease Control and Prevention website. http://www.cdc.gov/phlp/publications/topic/hospital.html. Accessed July 22, 2014.